I did a trial package and it was just perfect. 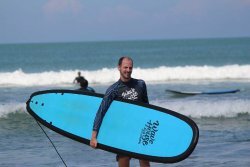 I have some familiarity with surfing, so the instructor knew how to adapt to my already-known skill set. Facility is easily accessible, clean, and staff are incredibly friendly. A great value! 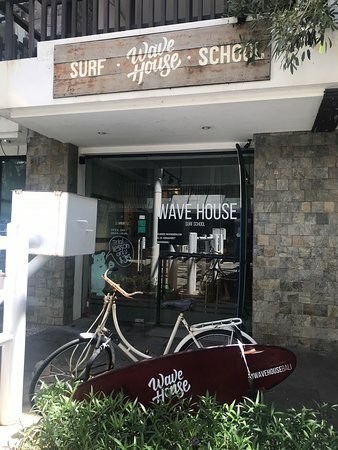 Thank you for join lesson with Wave House! Hope we will see you again! 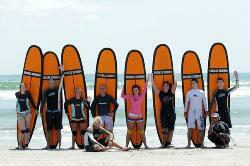 Fun waves and great instructor ! 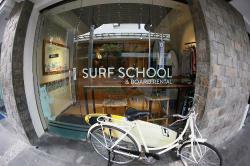 Very good first lesson with wave school! 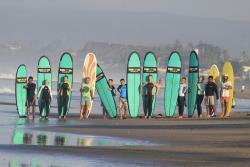 We had an amazing first lesson of surfing with them! They were very patient, very helpful. The boards are in very good condition, and we learnt quickly how to stand!so 3 very good hours!! Many thanks! 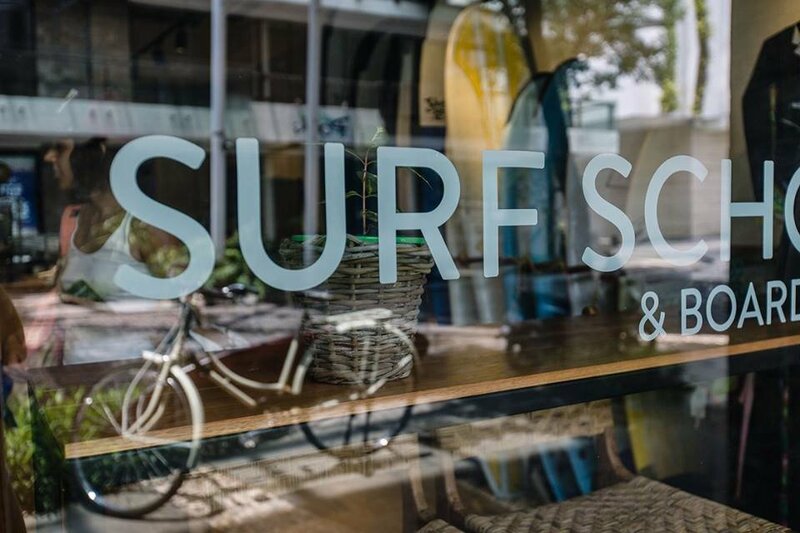 Thank you Wave House Surf School for such a great surfing introduction! 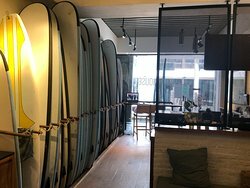 Strongly recomended for all surf lovers! Great teachers, very polite and professional crew. Experience you must try! I would recommend this school to everyone! 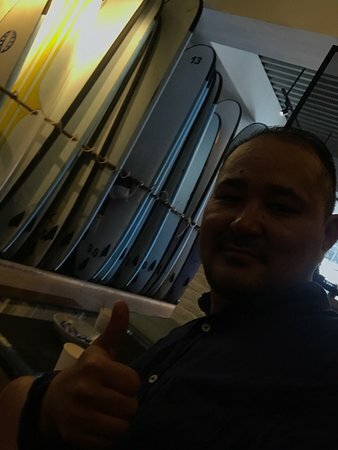 This is the single greatest thing I have ever done in my life, the staff was super friendly and I learned a great deal about how to improve my surfing. Thanks so much for your feedback. We hope we will meet again! A great place with a really friendly environment. 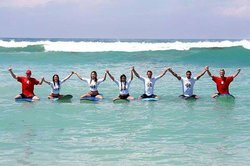 The fantastic staff had us up and surfing in no time. 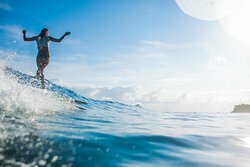 Get quick answers from Wave House - Surf School staff and past visitors. 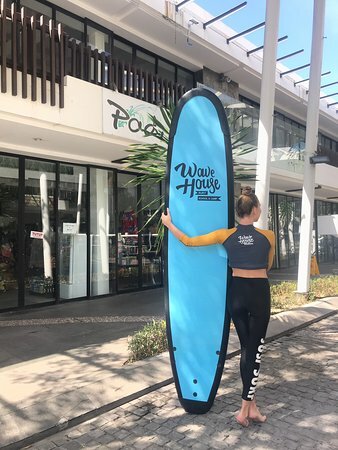 Hello, Thank you for your inquiry, will be happy to see you in Wave House surf school. 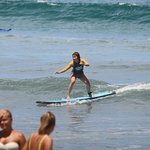 We provide lessons for beginners in Kuta beach, because its the best and safest spot to start. Your hotel is quite close 15 mins away from us. We have lessons every day, just let us know which date is good for you. Thank you!